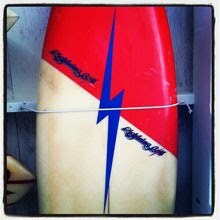 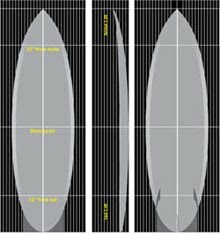 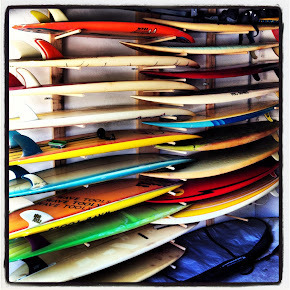 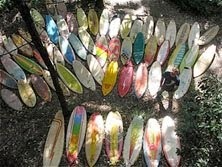 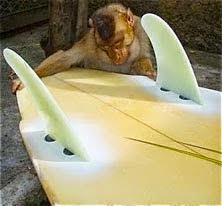 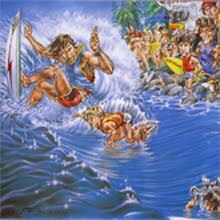 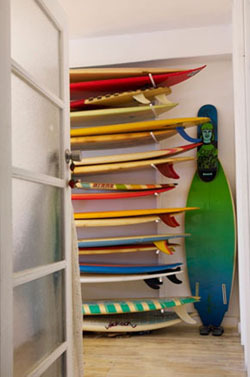 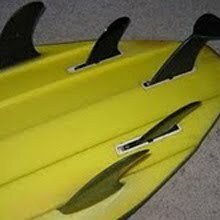 : Board Collector: US Vintage surf Auction results- Boards selling for $20,000. 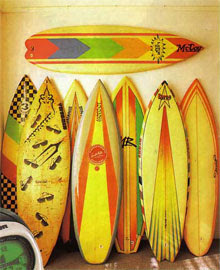 US Vintage surf Auction results- Boards selling for $20,000. 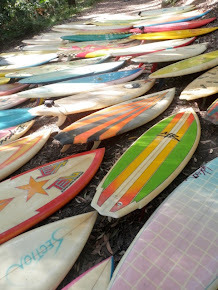 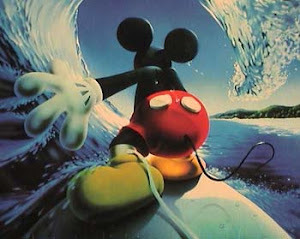 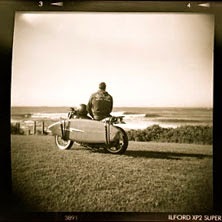 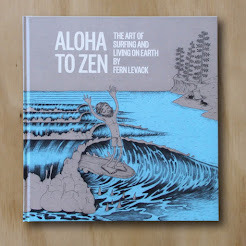 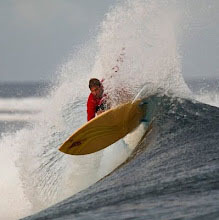 Today saw the close of the first online US Vintage surf Auction from Hawaii.